2015 may end up being remembered as the year the cruise industry started to put accusations of poor on-board WiFi connectivity well and truly in the past. With major cruise lines vastly improving their ship’s internet connections and services, passengers are now treated to web surfing speeds comparable to those found on land. 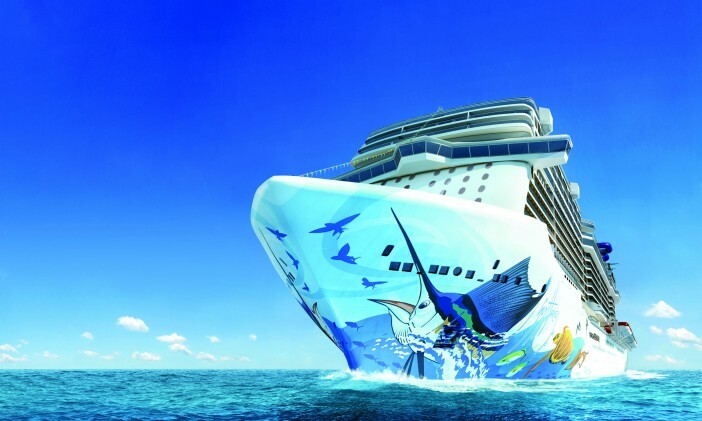 And now right at the end of the year, Norwegian Cruise Line have announced their newest ship celebrated a record-breaking social media milestone during its inaugural celebrations. Passengers logged an amazing 576,896 Facebook, 14,150 tweets and 11,367 Instagram posts during the celebrations – many of which were undoubtedly showing off to friends and family at home. This accomplishment was ably supported by the ship’s advanced web connection, the EMC advanced hybrid. This was complemented by the complimentary access to social media channels, encouraging users to snap, brag and boast their way across the seas. Additionally, the line organised a number of events such as Instagram scavenger hunts to get all the passengers involved. 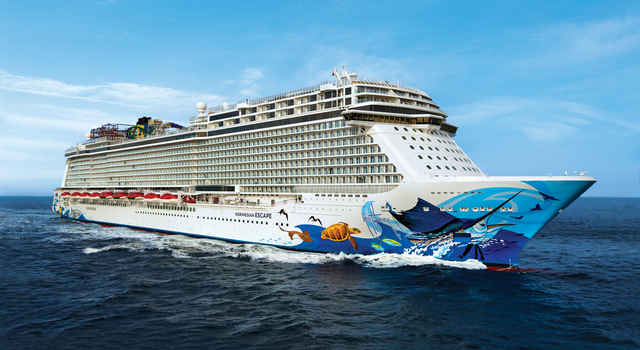 The combined 159 million social media impressions registered aboard the Norwegian Escape during her inaugural celebrations represents a 330% on the line’s previous most prolific inaugural event. 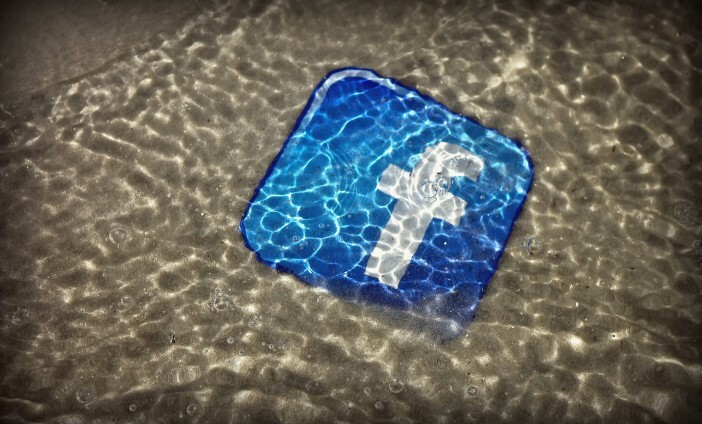 EMC is largely responsible for tracking and supporting internet usage on mobile devices aboard cruise ships and ferries since the boom of the social media industry. 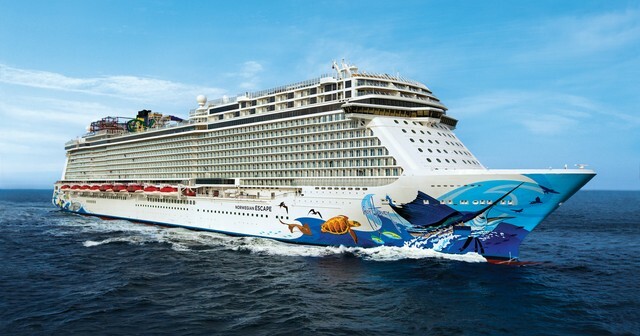 If you’re looking for a fully connected cruise aboard the Norwegian Escape, visit our dedicated NCL page, here, or call us now on 0808 274 6777.